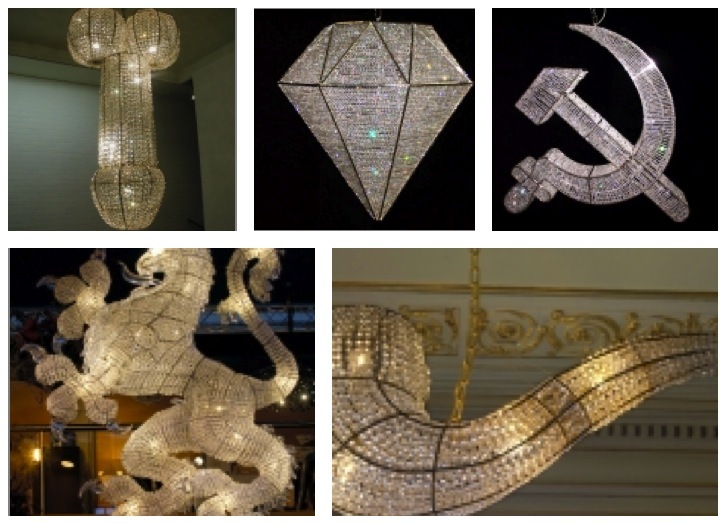 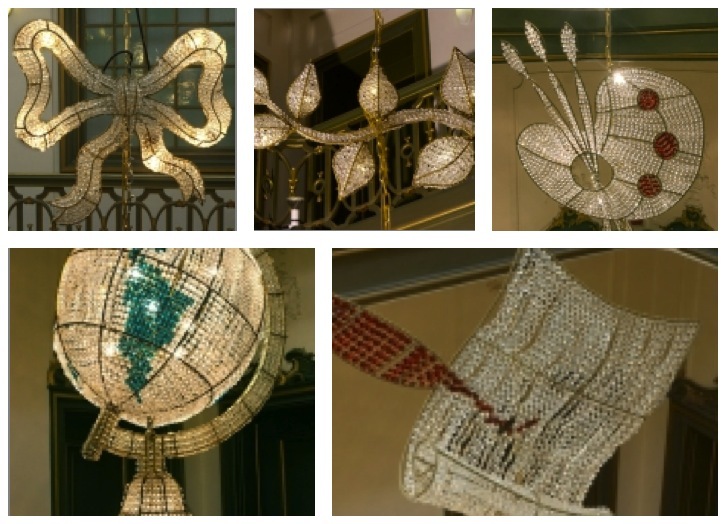 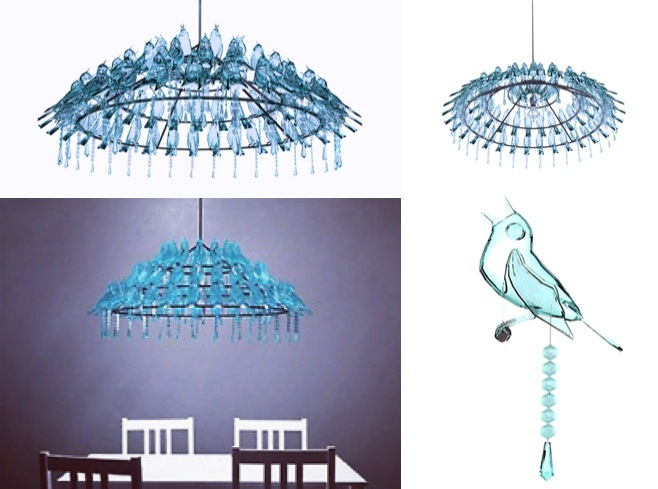 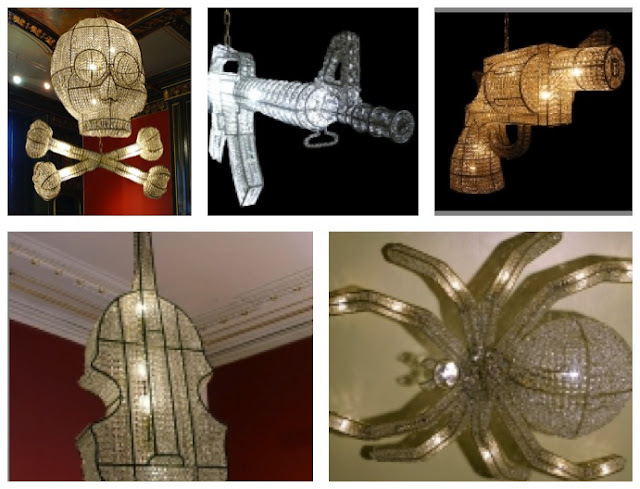 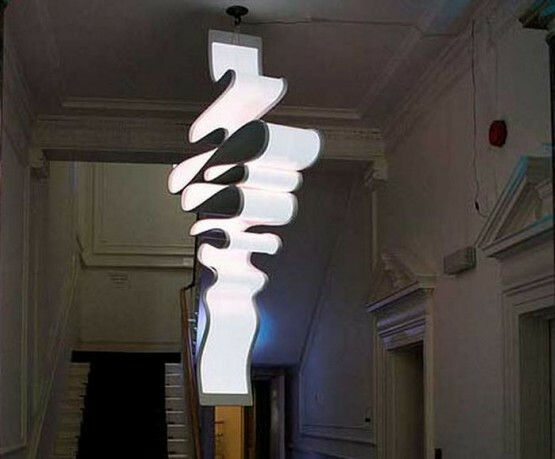 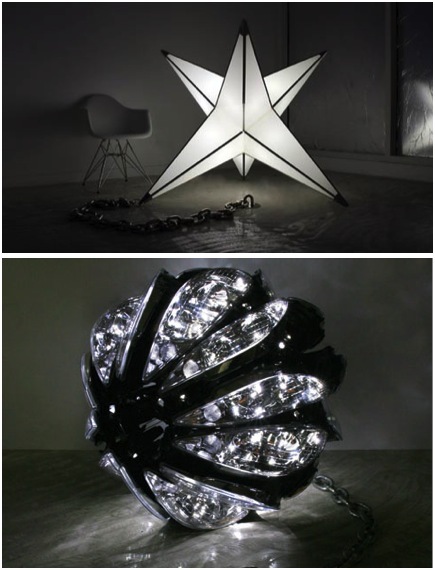 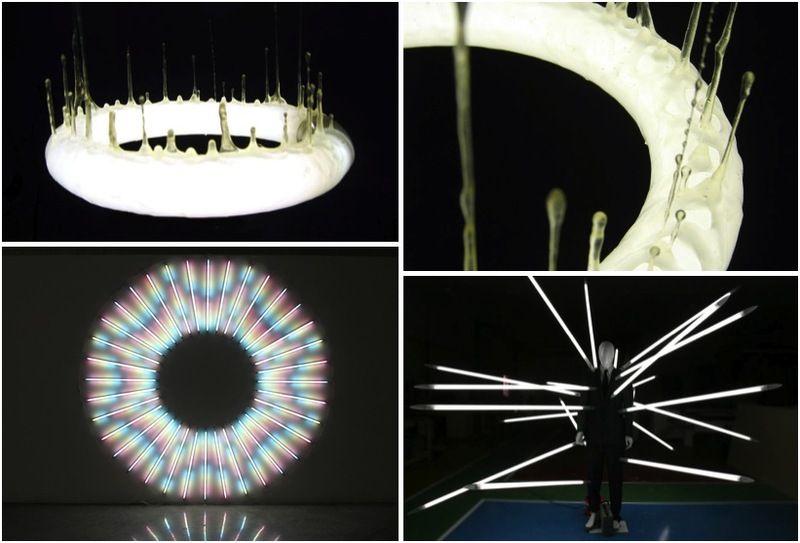 Neon chandeliers, noughties style by Peter Mikošek and Michael Vrátníková. All items are great, thank for sharing! 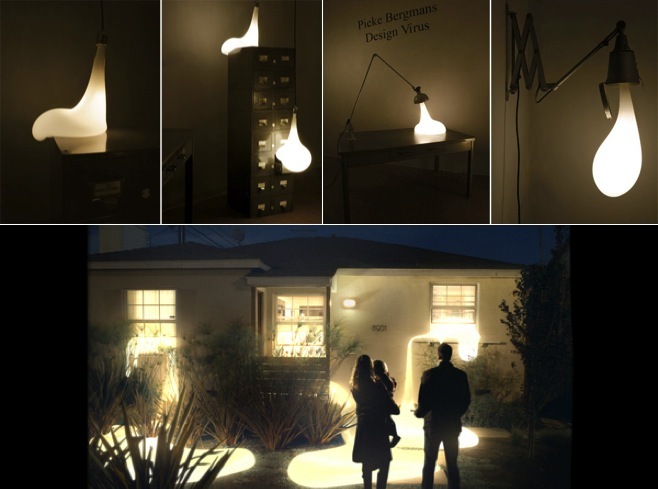 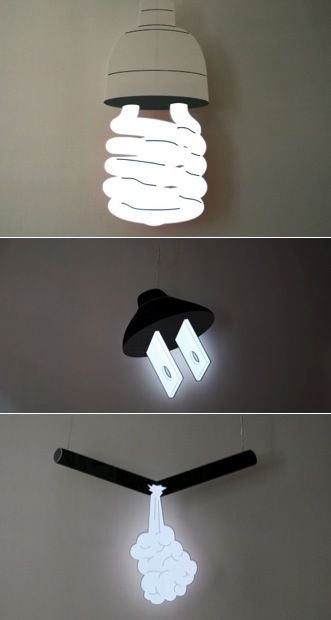 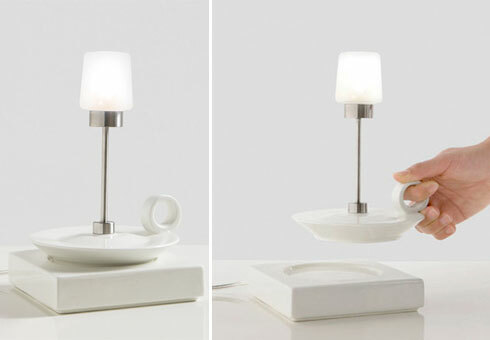 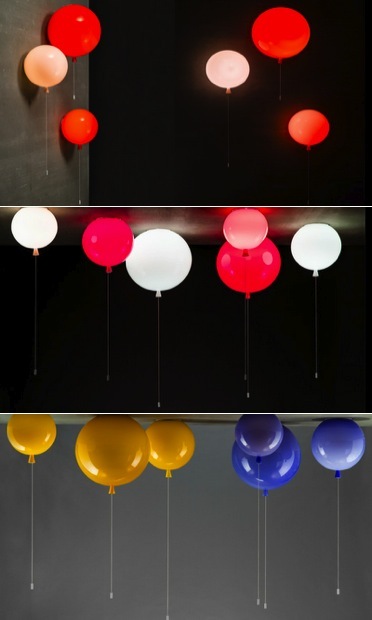 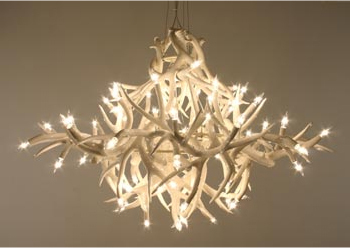 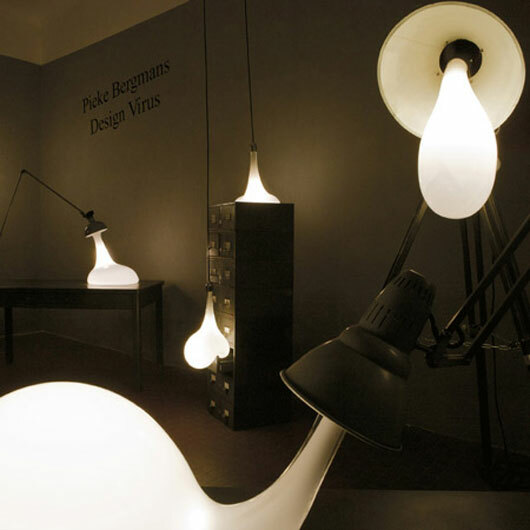 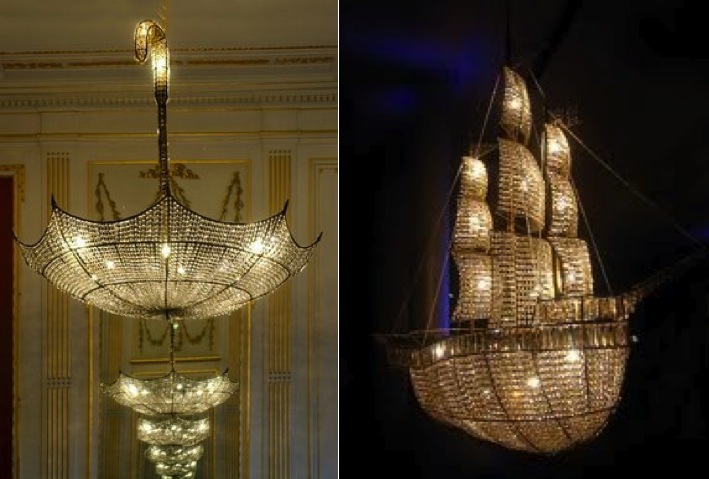 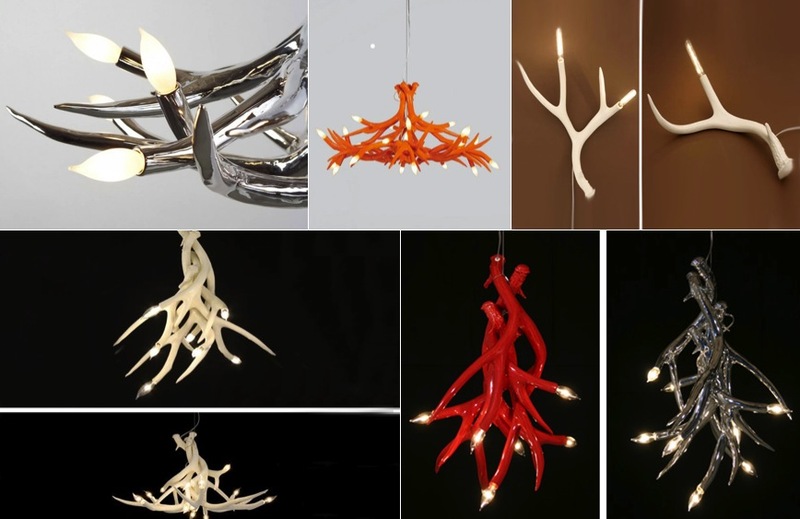 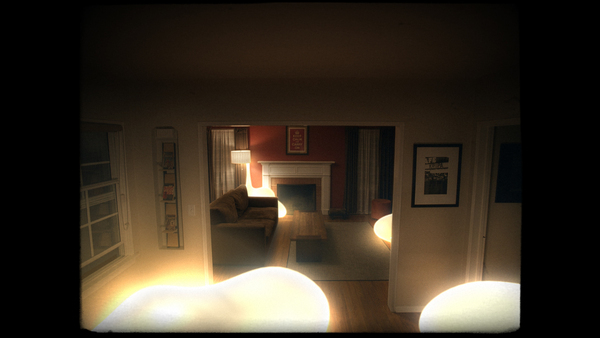 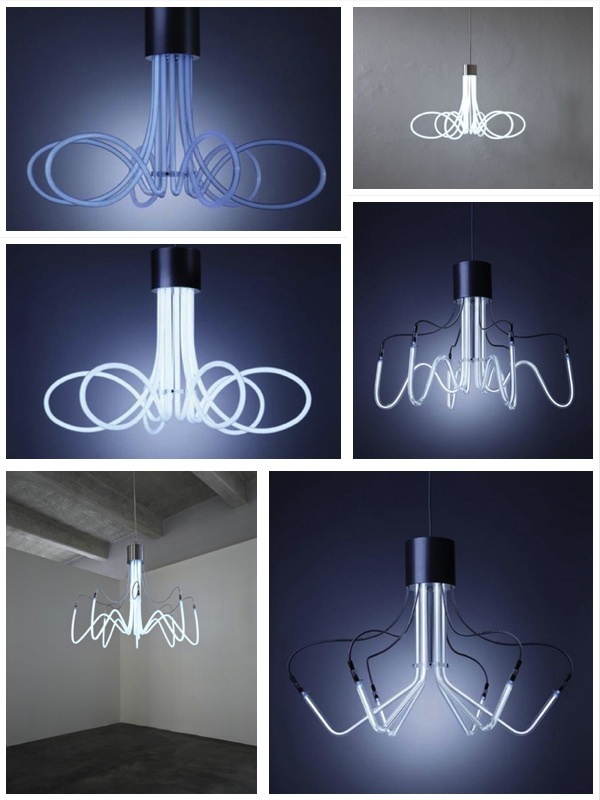 See also more and compare for best prices deals for Novelty Lighting here!